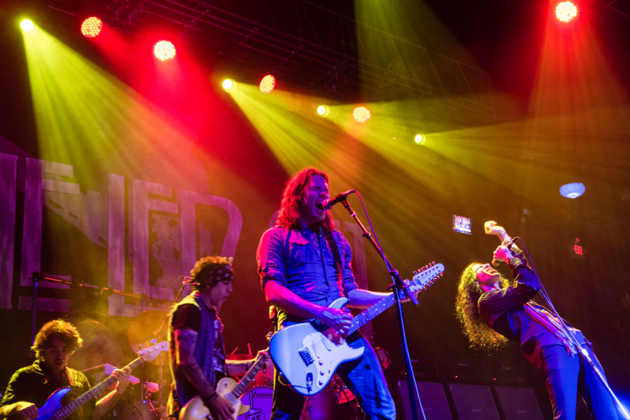 Buy Your ‘Get The Led Out’ Pre-Sale Tickets Here With Our Link….NOW! America’s Led Zeppelin, ‘Get The Led Out’ are on their way to the Peoria Civic Center Theater in February! Loud, bombastic, amazing Zeppelin music, they way you remember the band! BUY YOUR tickets now, with our special PRE-SALE CODE, which starts today, Thursday November 8th, at 10:00am, thru 10:00pm TONIGHT!